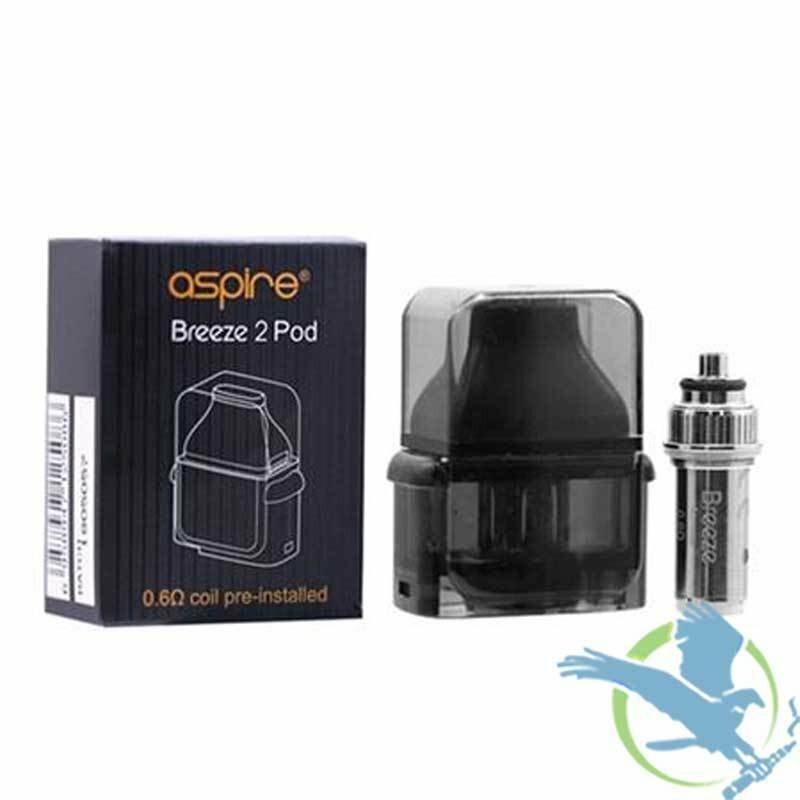 Aspire has now brings you spare/replacement pods for the Aspire Breeze 2. What could be more convenient than having a spare pod around to quickly and easily switch flavors at any time? Just squeeze the side buttons and out pops one pod, then push in a different pod. Each replacement/spare pod comes with a pre-installed 0.6 ohm coil and its own top cap, so no leaks in your pocket or purse. Switch flavors with ease.